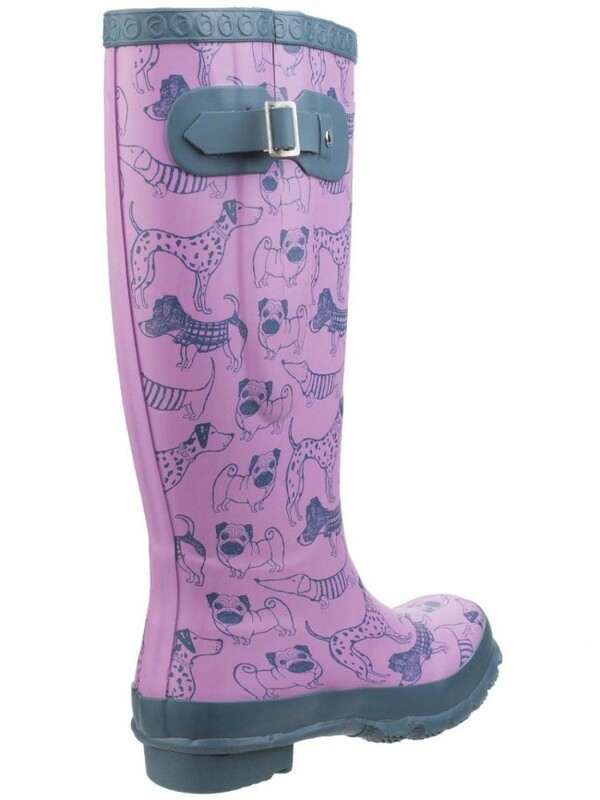 Calling all dog lovers! 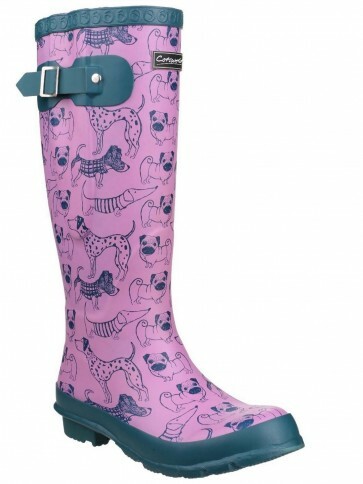 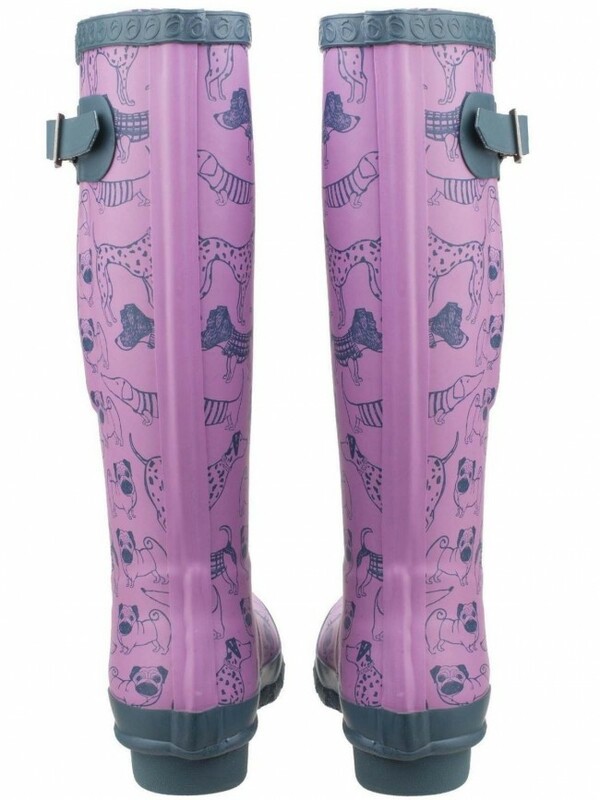 This good quality, general use wellington boot for women features a really cute monochrome dog print. 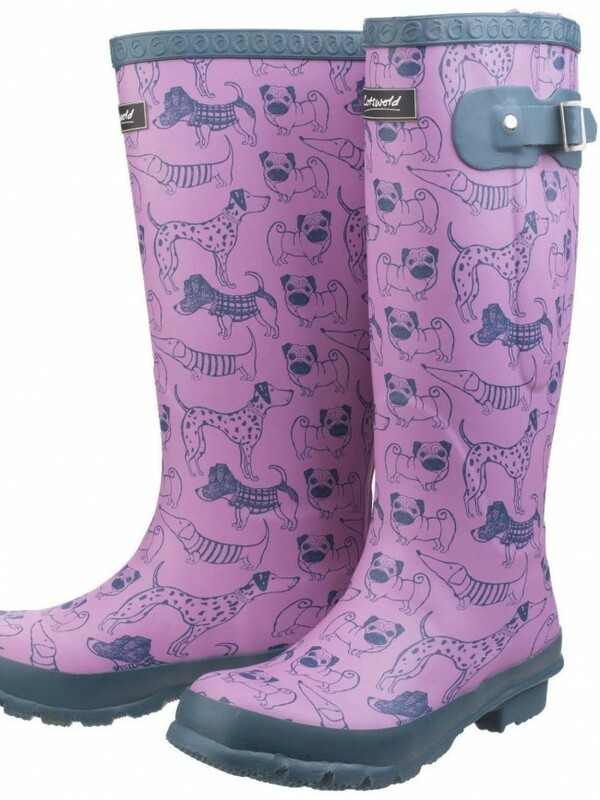 Adorned with dalmations, pugs, terriers and a cute sausage dog in a stripey sweater, these are a sure fire hit for any canine fan.